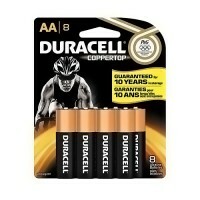 Long life alkaline batteries provide the best. 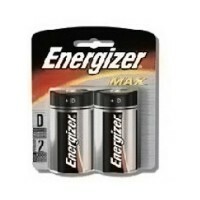 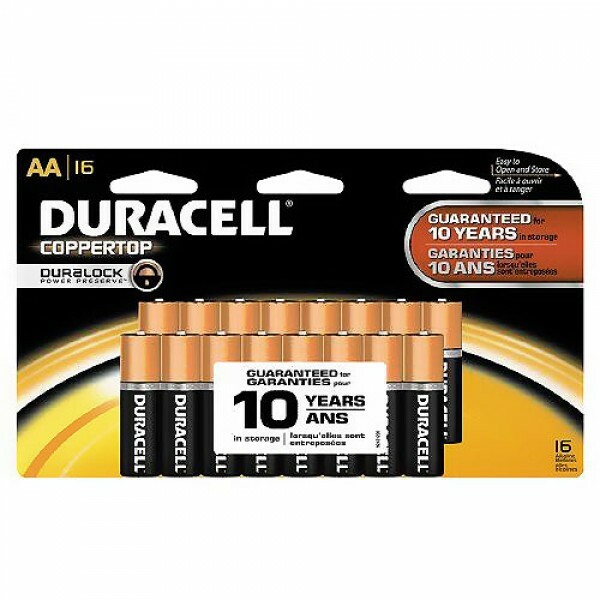 Duracell coppertop alkaline batteries are great batteries that are made by duracell and that are designed to gives the longest lasting battery that can get anywhere. 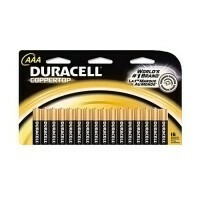 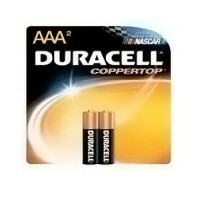 Duracell coppertop alkaline batteries are great to use in any small electronic device that requires batteries to operate. 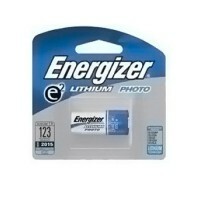 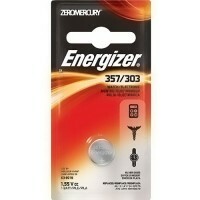 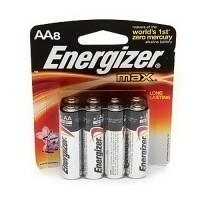 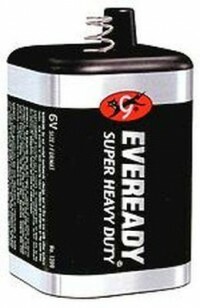 Long-life alkaline batteries provide the best, longest power source.